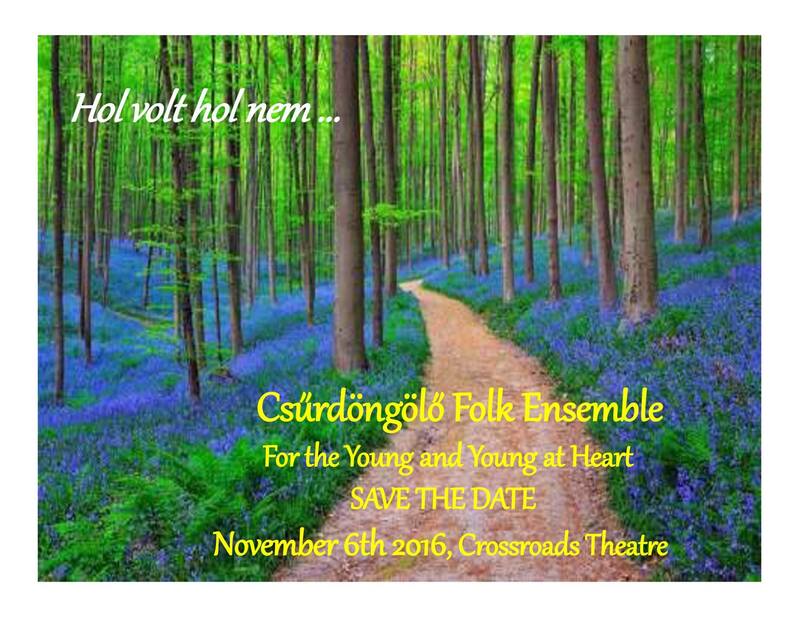 Csűrdöngölő Folk Ensemble, Inc. (Csűrdöngölő) was established in 1998 and in 2008 became a non-profit, tax exempt organization dedicated to learning, preserving and promoting Hungarian culture. 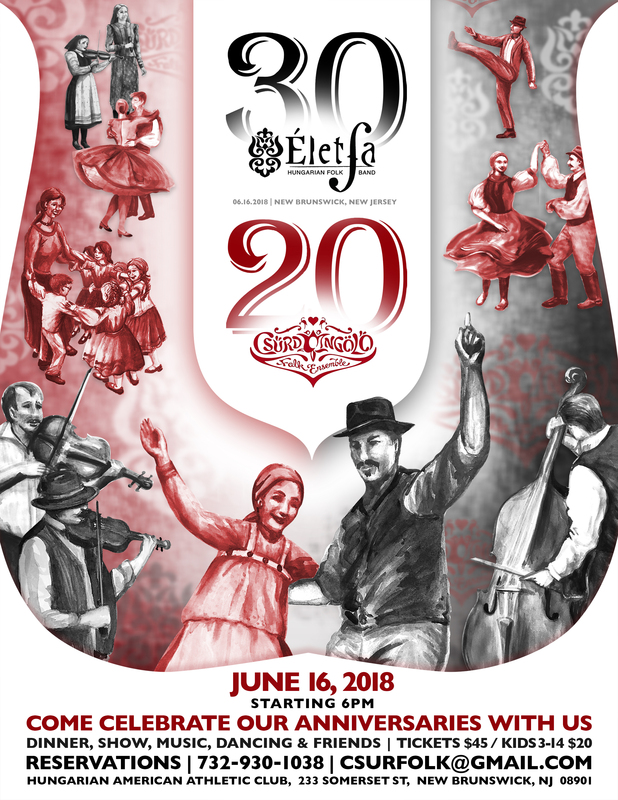 Over the years, Csűrdöngölő, whose members are first, second, and third generation Hungarian-Americans, has evolved into one of North America’s leading ethnic folk dance ensembles. 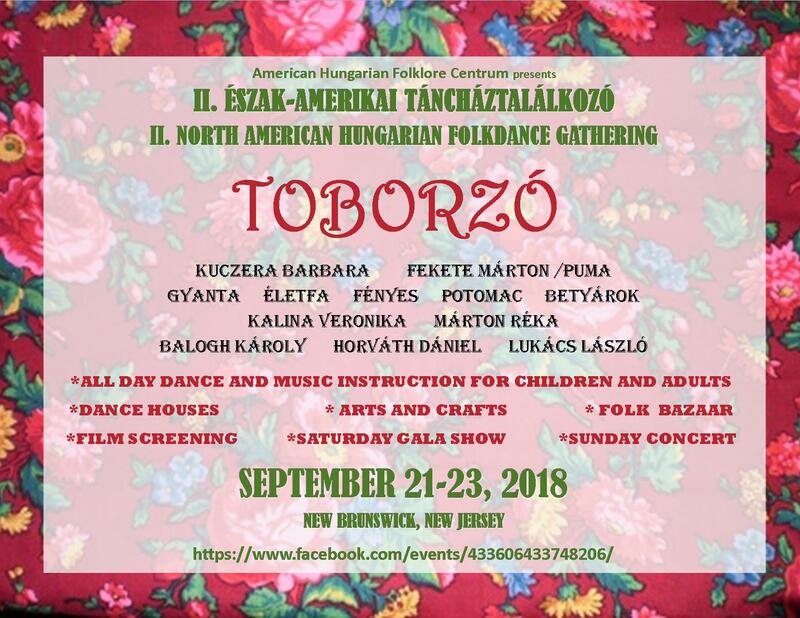 The group performs at the local Hungarian national holiday commemorative programs, Hungarian-American social events such as charity balls, spring, harvest, and cultural festivals within NJ and NY communities. 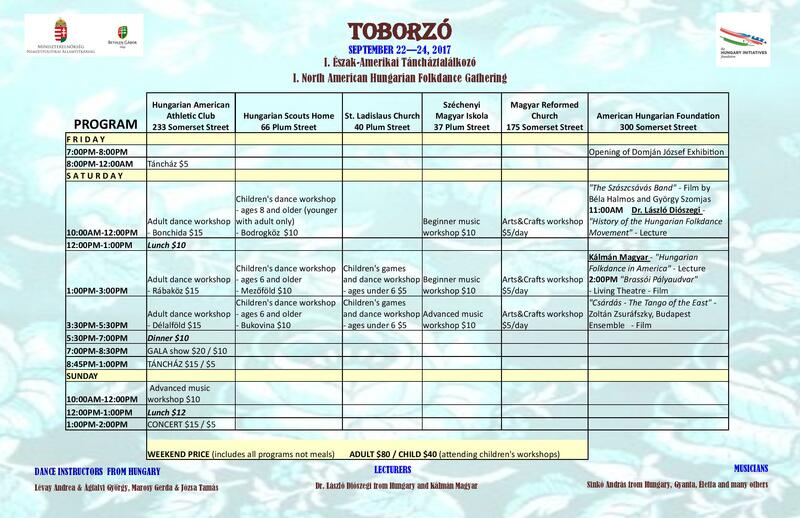 We organize children and youth folk programs, participate in cultural educational events at public schools, universities, museums and county festivals. 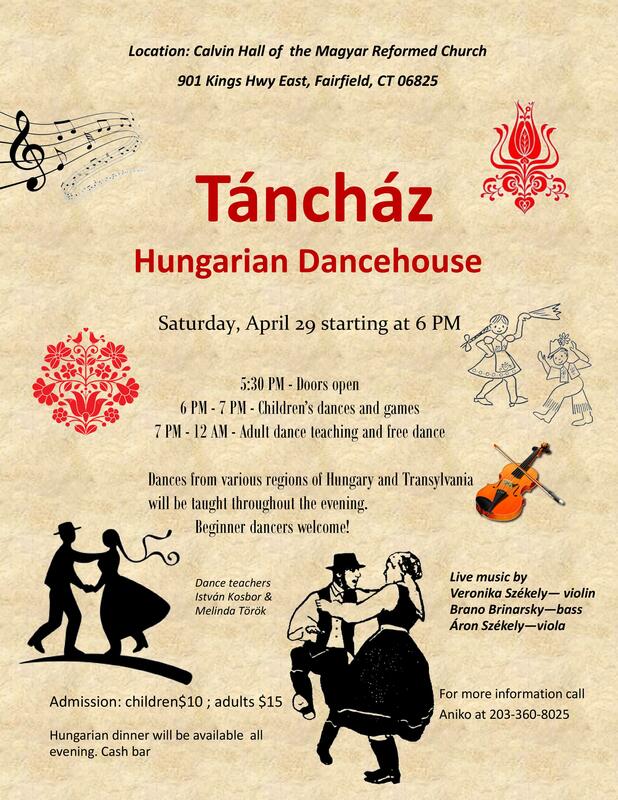 The group presents an annual large scale performance showcasing Hungarian folklore. 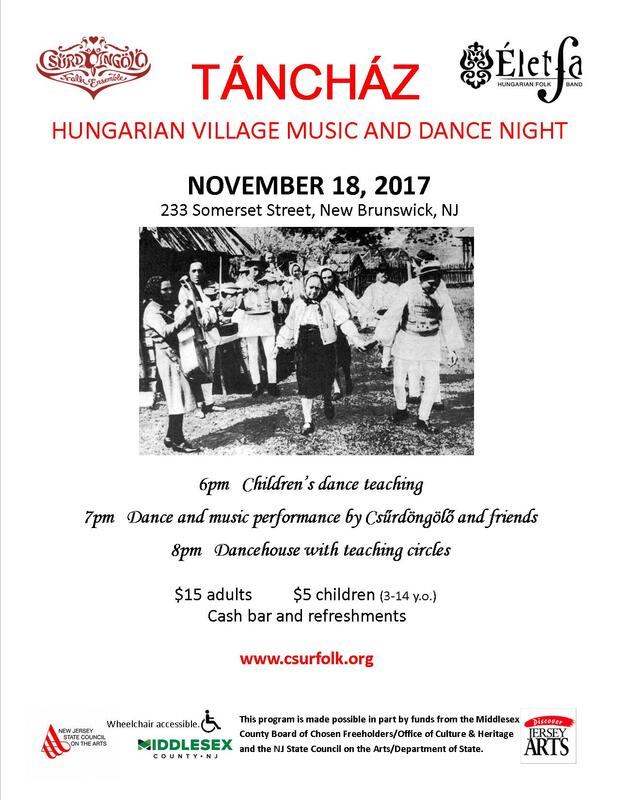 Members of Csűrdöngölő instruct the children’s folkdance group at the Hungarian-American Athletic Club (HAAC), as well as the adult beginners dance program in New Brunswick, NJ. 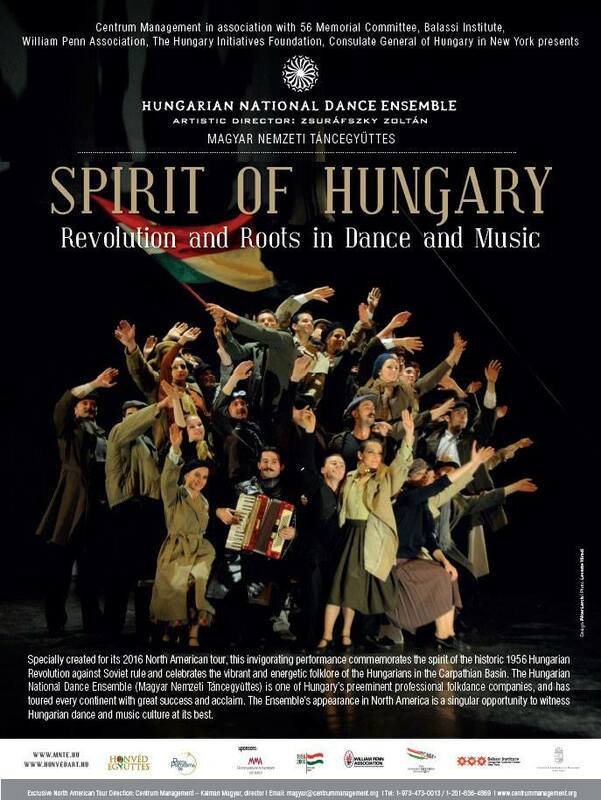 Csűrdöngölő organizes numerous dance house events which are open to the public, providing an opportunity to learn Hungarian folk dance and music from various regions. INTERNATIONAL FOLK DANCE GATHERING -April 13, 2019 in New Brunswick, NJ- Click here to see a video clip about this event. 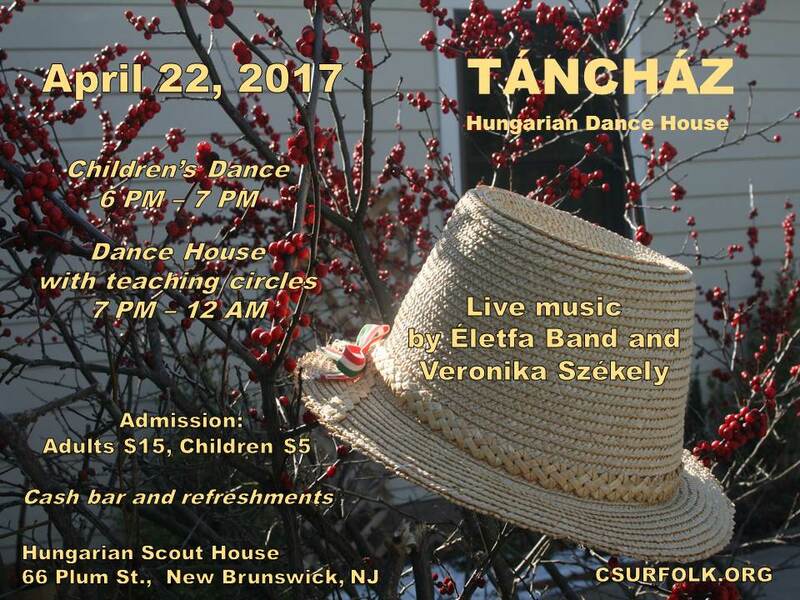 Dance house/Táncház - Nov. 12, 2016 -dance teaching event at the HAAC in New Brunswick. Event sponsored by the Middlesex County Cultural and Heritage Commission. Spirit of Hungary - Oct. 14, 2016 in East Brunswick- Performance by the Magyar Nemzeti Táncegyüttes from Budapest to commemorate the 1956 Hungarian Revolution. For a list of previous performances and events click on the Events menu. ​Please visit this page for further upcoming events. Közlemény: A Csűrdöngölő táncegyüttes a 2018-as évben a Bethlen Gábor Alaptól kapott anyagi támogatást tevékenységének további sikeres folytatása érdekében. Announcement: In 2018, the Csűrdöngölő dance ensemble received financial support from Gábor Bethlen Foundation to continue its activities successfully.